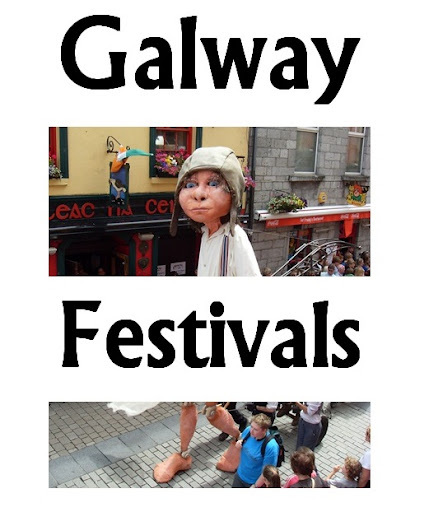 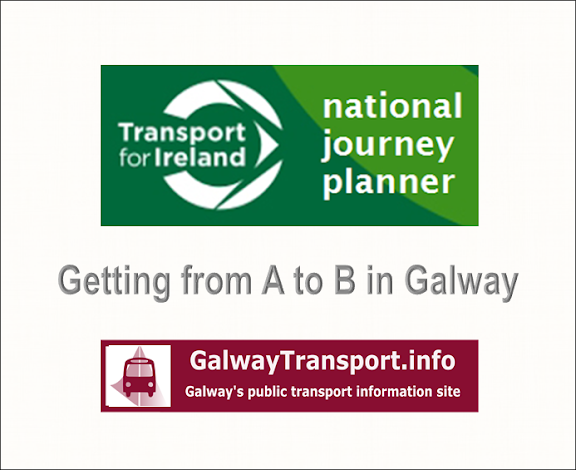 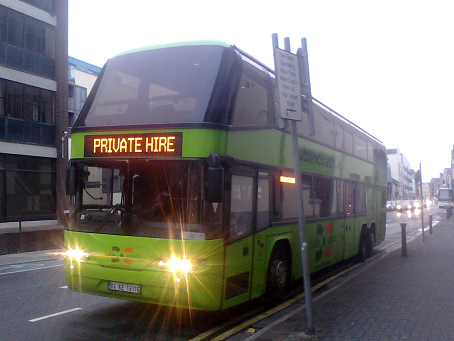 This page lists site maps for key Galway locations. 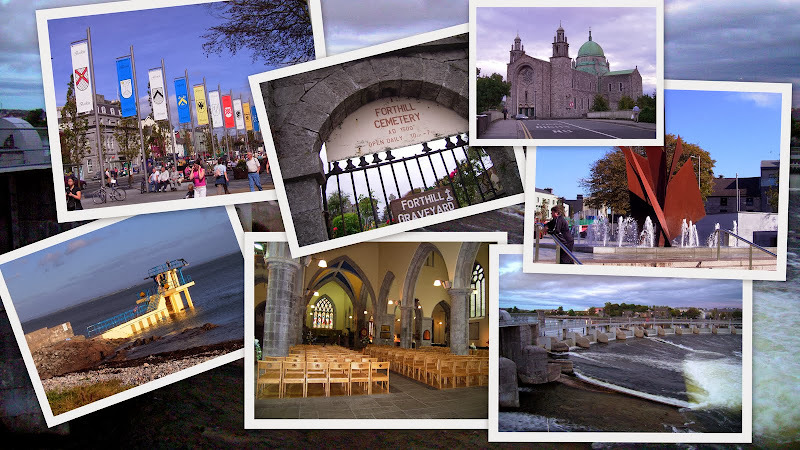 These show the arrangement of buildings and other key features in each place. 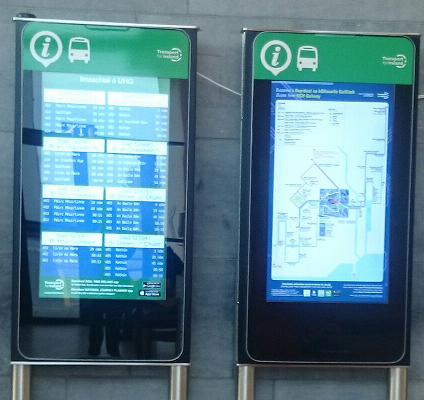 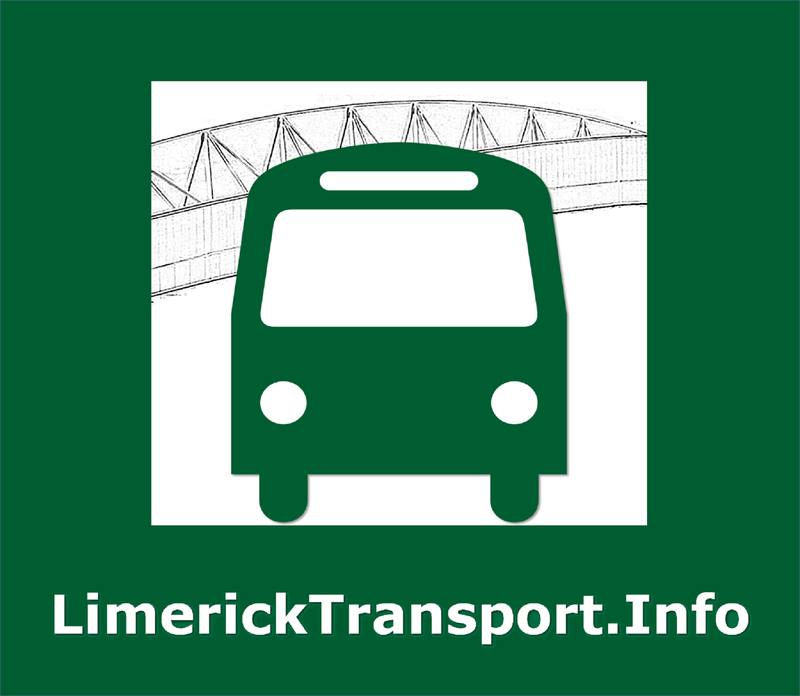 Each site map has links to neighbourhood map(s) and other public transport information for the site.